Yanagisawa metal mouthpieces have beautifully proportional facing curves and tip openings. Skilled craftsmanship ensures that each Yanagisawa mouthpiece offers reliable uniformity in tone and quality. 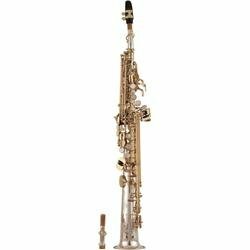 Yanagisawa silver-plated brass saxophone mouthpieces are designed and manufactured with the same compromising excellence that is the hallmark of the instruments themselves. 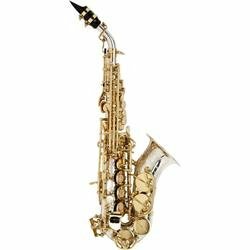 They produce a true bright sound with an edge that comes from the silver-plating of beautifully machined solid brass stock. All Yanagisawa metal mouthpieces feature square chambers and come complete with matching ligature and cap. 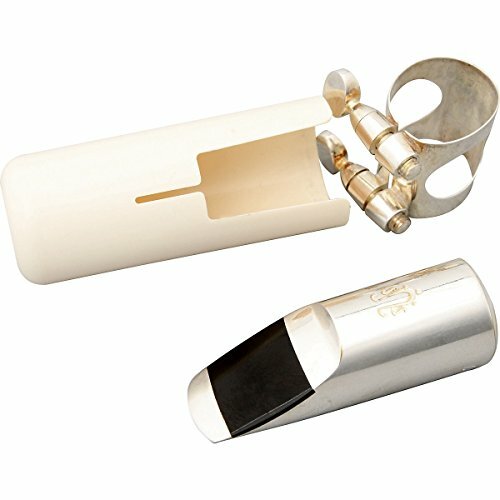 Visually as well as acoustically, Yani mouthpieces are true works of art.